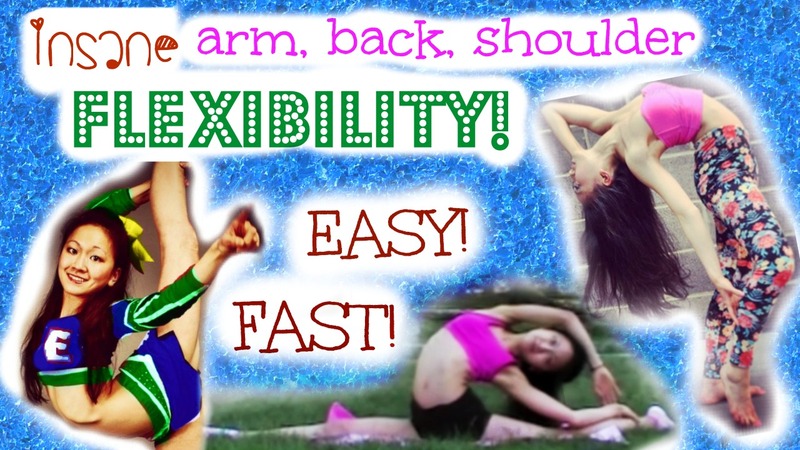 How to Get CRAZY, Contortionist Back Flexibility! Super-impressive contortion leg flexibility? It’s possible. Yes, I have bones in my legs, just like you. Learn my tips, tricks, and secrets here. How did I get CRAZY arm, back, and shoulder flexibility? By doing these stretches! Super duper easy. Takes 5 minutes! Believe it or not, I have bones in my back, just like you guys. 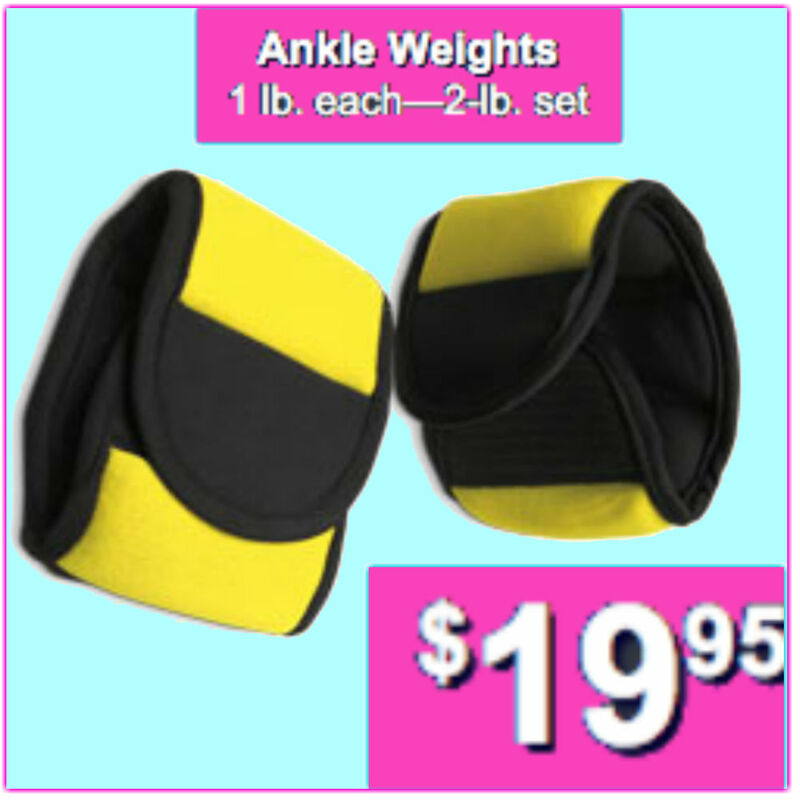 Learn my tips, secrets, and tricks here, and YOU can become crazy, contortion-flexible too! Shop the Erica Lin Clothing Line.